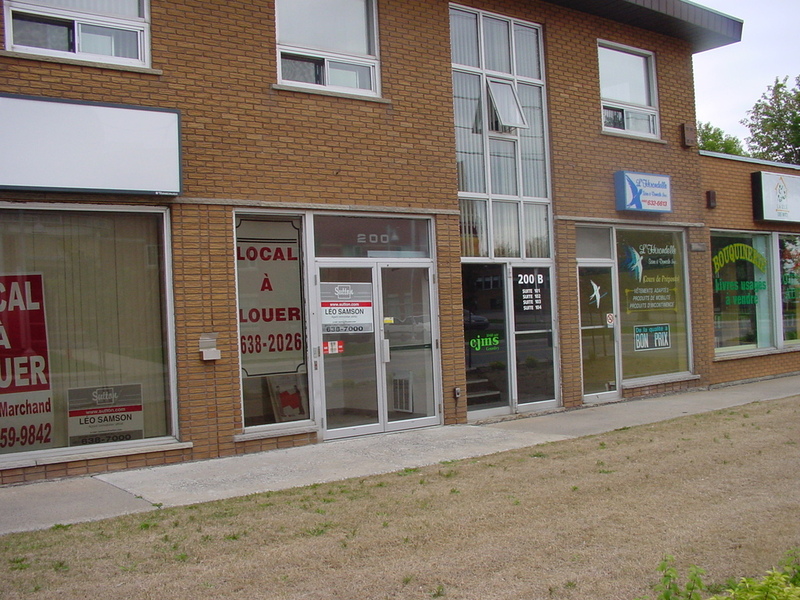 We found the studios of CJMS (1040) in downtown St.-Constant at 200-B, rue St.-Pierre, suite 104. Copyright 2002, Garrett A. Wollman. All rights reserved. Photograph taken 2002-09-29.